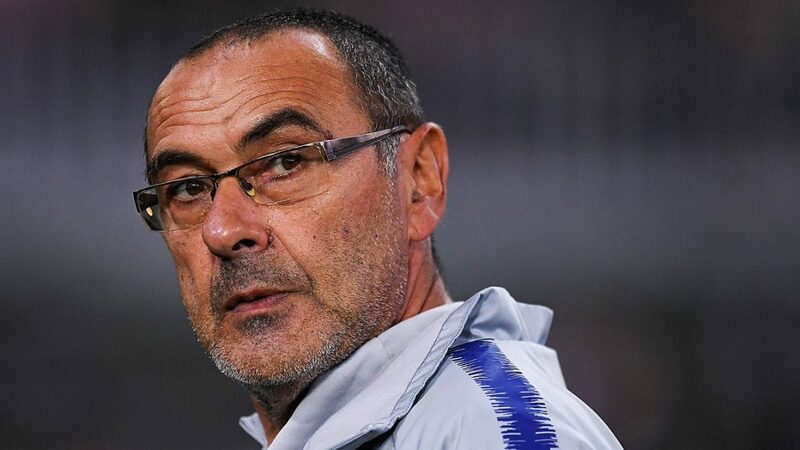 Sky Sports News have been reporting today that Chelsea may be one step closer to making a decision on the future of under-fire manager Maurizio Sarri. 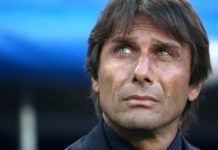 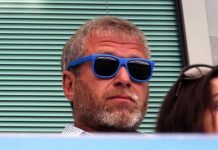 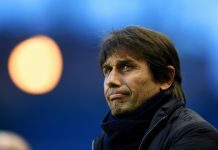 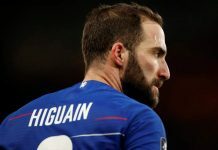 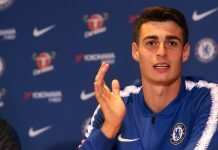 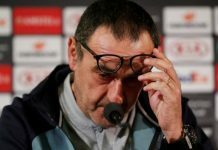 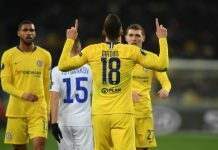 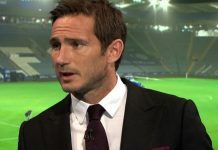 In quotes carried by the Express via reporter Kaveh Solhekol from Sky Sports News, Chelsea are ‘disappointed’ and ‘concerned’ following the 2-0 defeat to Everton this past Sunday, leaving the Blues’ prospects of the top four increasingly perilous. 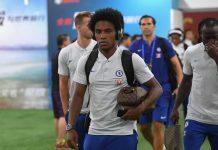 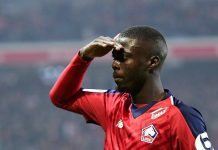 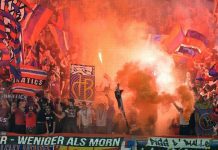 The reported quotes allude to the players being given time off until Wednesday, which could hint that the club may be sorting out a dismissal of the manager and his coaching staff, but it could also be that there’s no need for imminent training with no game until March 31st. 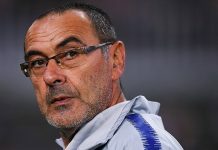 Sarri’s uncertainty is unlikely to be helpful for the future of players such as Eden Hazard and others who may be wondering what their futures look like with an impeding two-window transfer ban ahead.